Scotland’s oil revenues have jumped by more than £1billion, according to figures released today. The latest Government Expenditure and Revenue Scotland (GERS) statistics show a rise from £266 million in 2016/17 to £1,327 million in 2017/18. Meanwhile, onshore tax take increased by a healthy £2 billion, taking total Government revenue to £60 billion. The figures also show Scotland’s deficit fell to £13.4 billion in 2017/18. The figure amounts to 7.9% of Scottish GDP, compared with the overall UK deficit of £39 billion – 1.9% of GDP. The reason for the larger illustrative deficit as a percentage of Scotland’s total GDP than the UK is due to tax cuts for the offshore oil and gas sector as explained in our Research Briefing: The Resource Governance and Taxation Track Record of the UK Government in UK’s oil and gas sector . The news was welcomed by politicians and industry leaders. 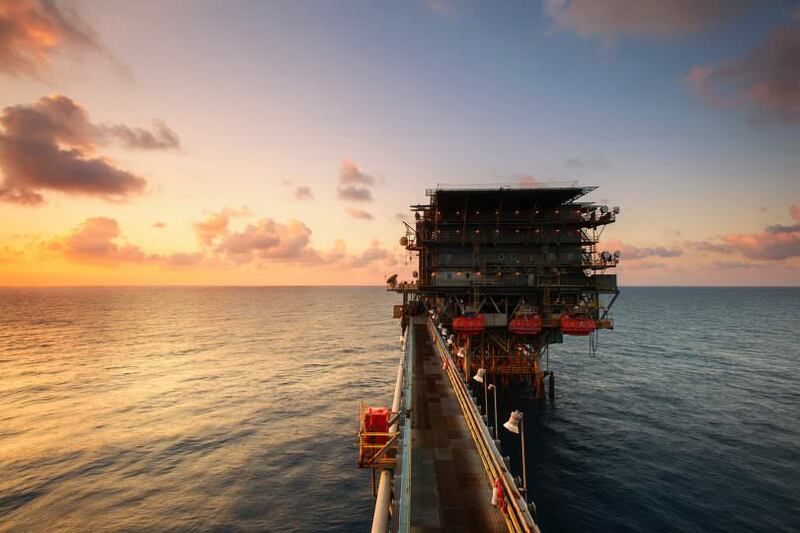 Oil & Gas UK Upstream Policy Director Mike Tholen said: “This evidences the striking transformation of the UK’s oil and gas industry since the downturn. The validity of GERS is often debated, but according to Professor Graeme Roy, director of the Fraser of Allander Institute and a former senior economic adviser to the Scottish Government, GERS does provide a pretty accurate picture of where Scotland is in 2018. He said today’s numbers set the starting point for a “discussion about the immediate choices and challenges that need to be addressed by those advocating new fiscal arrangements”. Nicola Sturgeon said: “On the back of continued economic growth and rising revenue, Scotland’s deficit fell again in 2017/18. 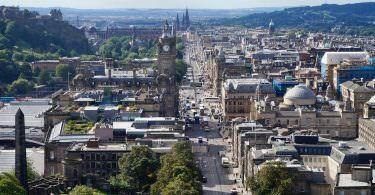 “Looking at the wider economic picture, these figures – along with recent labour market stats, labour productivity and GDP figures – show that Scotland is on the right trajectory. The First Minister added: “With the limited economic powers currently at our disposal, the actions we are taking to promote sustainable economic development are helping to ensure that the key economic indicators are moving in the right direction. 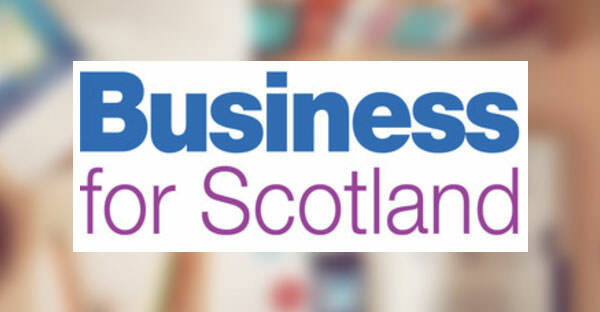 A fuller analysis on this years GERS from Business for Scotland will be published later today on this site, and in Gordon MacIntyre-Kemp’s weekly economics column in tomorrow’s edition of The National newspaper.